Looking for something in particular? Use the search bar at the bottom of the page to narrow your results and see related older posts. Continue reading "Bed Bugs Pest Control: You Must Plan for Success – Here's How "
Continue reading "Bed Bug Symptoms – 8 Signs of Bed Bugs You Need to Know"
Continue reading "Why I Love Bedbugger.com"
Continue reading "Bed Bug Fogger Alert: Don't Grab that Can Till You Read This!" 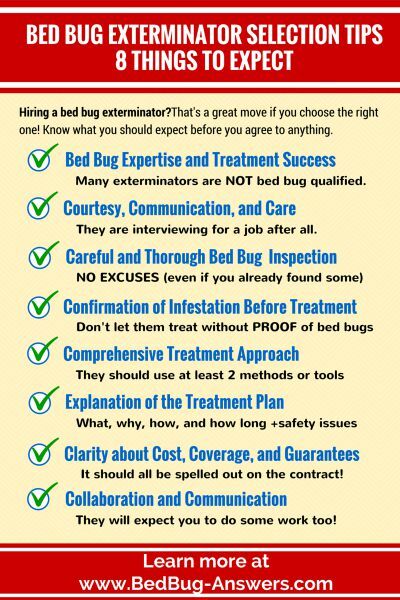 Continue reading "Bed Bug Control DOs and DON'Ts"
Hiring a bed bug exterminator? Good move if you've chosen the right one. Make sure you know what you should expect from them before you sign anything. Continue reading "Bed Bug Exterminator Selection Tips - 8 Things You Should Expect"
Bed Bugs & Exterminators – 4 Things You Must Know! 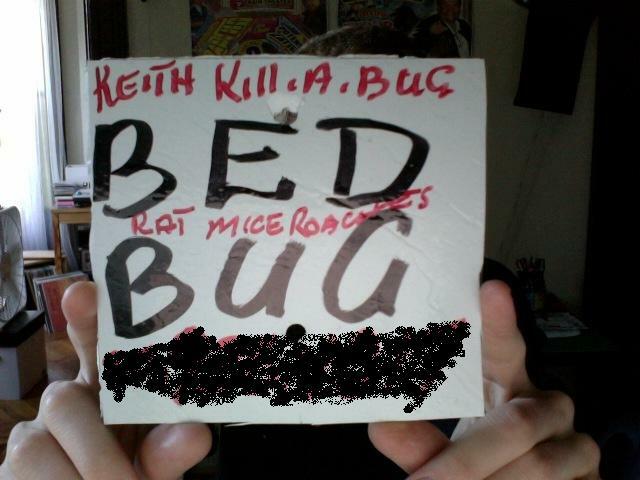 Got bed bugs? Exterminators that are bed bug experts are your best bet. Learn why you need a pro, how to pick a good one, what to expect, and how to work with them for optimal results here. Continue reading "Bed Bugs & Exterminators – 4 Things You Must Know!" When it comes to bed bugs, prevention is worth TONS of cure. These powerful strategies are as easy to remember as A-B-C...plus there's a super bonus tip at the end! Continue reading "Bed Bugs: Prevention Strategies that are easy as A-B-C!" How to prevent bed bug bites...that's front and center in the mind of anyone dealing with the irritating little critters. Here are three strategies that work - and a few important warnings. 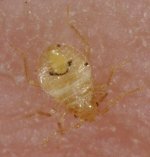 Continue reading "How to Prevent Bed Bug Bites - 3 Strategies that Work"
Bed bug bites are annoying! 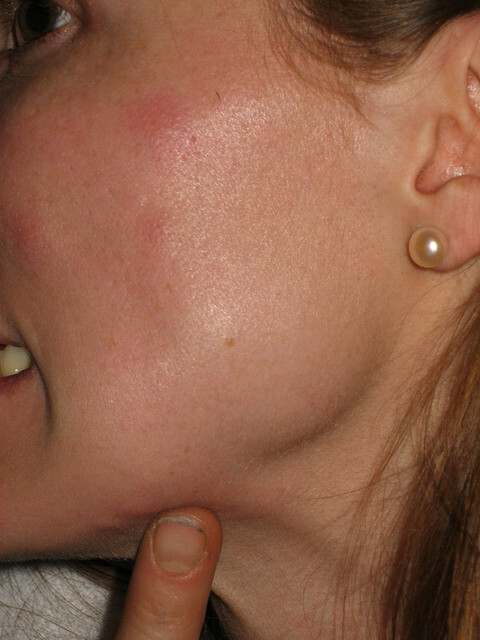 (And often the first sign of a bed bug infestation) Here you’ll find bite photos, learn about bite symptoms and get treatment tips – including what really stops the itch! Continue reading "Bed Bug Bites - See Pictures and Learn All You Need To Know Here"
Continue reading "How To Find Bed Bugs – Without Helping Them Spread!" 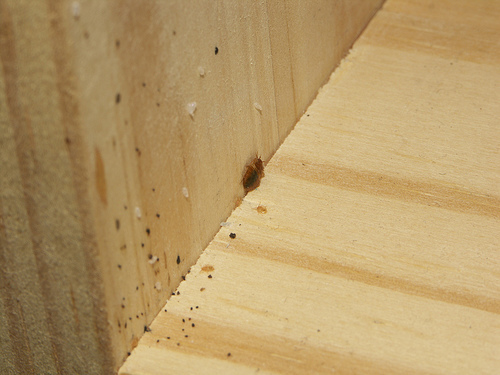 Continue reading "How To Find Bed Bugs: Step-by-Step Inspection Guide"